Do you want Web Rings with that? Believe it or not, these leftovers from Web 1.0 are still popular on some websites. The idea behind a web ring is that sites are connected in random order to form a ring back to the original site. The webmaster gets a small piece of code that displays the sites, sometimes randomly, in the same ring. Usually, you have the option to click on one or more sites at the bottom on a web page to continue surfing on a related topic, interest or business objective. The web ring forms a “collaborative” group of sites. Typically, since links rotate, or are displayed in random order, it is very hard to detect if any links are broken. It would take a lot of work on the part of the webmaster to check all the links. The web ring was born in 1994/5, created by Sage Weil, and is said to have died in 2001 under Yahoo’s reign. Ringmasters, the people who maintain and organize web rings, became more and more relegated to the background as “Web 2.0” emerged. Unfortunately, web rings were being associated with loud banner ads, annoying graphics, blinking text and horrible font colours. Read the whole story here. It seems that web rings have an uncertain future. After 2001, there was a huge boom (after the bust) in the commercialization of the web. As corporate web presence grew, the homespun web got less and less popular. Web rings faded unless you were a Ringmaster with a strong community following. Corporations are a little less likely to bring a collaborative spirit to reignite the web ring concept. Lately – it’s all about keeping eyeballs on your site and converting them to sales, not surfing on a Sunday afternoon. Separated at birth, link exchange scripts are related to web rings. Link exchange programs have became very popular since the rise of web scripting languages. Many of link exchange scripts became fully automated which was a great time saver and greeted with enthusiasm. However, these automatic scripts cause many issues as well because webmasters forget to look after them. Despite the fact that some link exchange scripts have the ability to “check the links”, these scripts are often abused by spammers because the webmasters are not as worried about them. Bad links get submitted daily as a result, ruining the user experience. One of the first link exchange companies, LinkExchange, brought a little bit of “real-world” advertising to the warm, fuzzy world of Internet information sharing. LinkExchange was touted as a site that had an incredible reach to consumers looking for things and resources in a specific niche. Advertising on the site brought legitimacy as an ecommerce website. It also brought more eyeballs to whatever you were promoting – very powerful audience numbers before social networking came along. Social Networking, Bookmarking Gadgets, Widgets and Scripts – oh my! What should you do to be safe? “Nofollow” everything you find suspicious on your site. If social bookmarking has a specific URL, you can hide that from robots using robots.txt. Also, always check your site using LinkAider, our reporting module will provide the reports you need to fix broken or bad links. 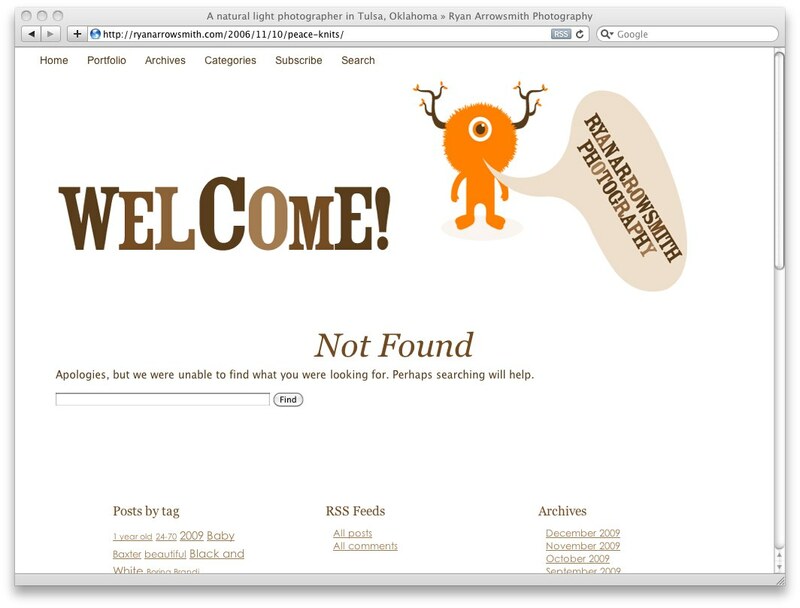 This is a follow up post to our 404 design showcase. However this time we won’t be much into design. 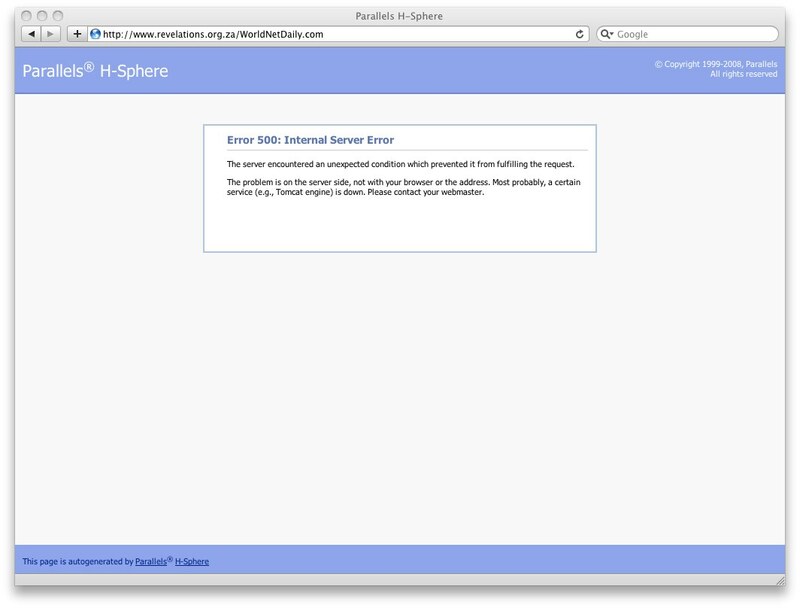 Server errors are harder to control than 404 pages, so there are not many beautifully designed 5xx error pages. Request/server exceeded time limit. Surprisingly this is a very common error. 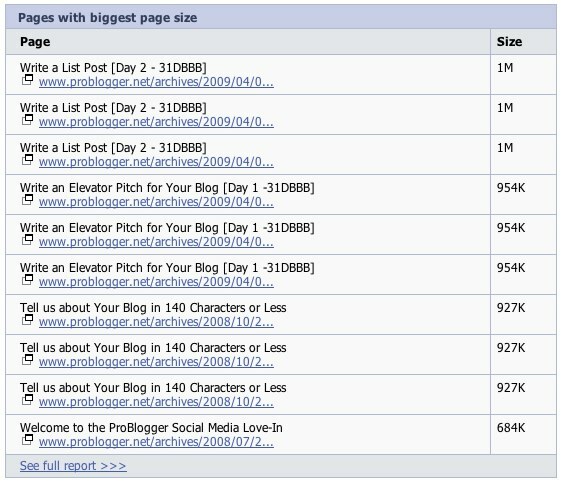 Perhaps too many webmsters forgot to optimize their scripts or databases? Seeking into archive too deep? We can’t guess the real problem, but the lesson is check your old pages/scritps if they are still working, can handle the current load, and if your website’s archives are available. Can’t connect to SQL – is a very common problem. And this type of errors are fixed very fast, because they are easy to spot since they are affecting almost the whole site. Error in SQL query – is a less noticeable message than SQL server errors, but it is easy to fix as well. 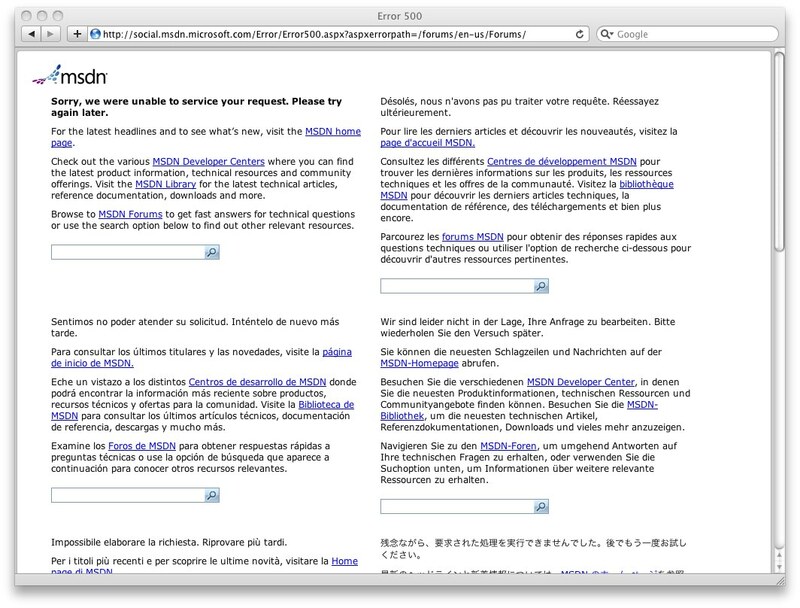 CMS error pages. These are the most informative ones. Developers usually forget to turn off debug messages. These are very dangerous, because they provide so much information for possible hackers. Down for scheduled maintenance. 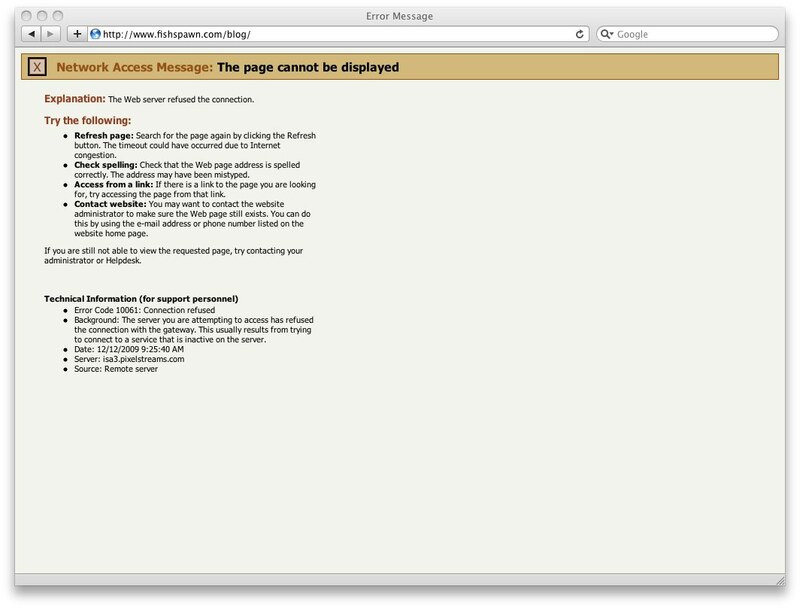 Such common and simple pages like this usually show random error numbers like 404, 500 and so on. Trying to show site’s main page. Actually sites like this try to show their main page everywhere: it’s for a 404 page, for any 5xx page, etc. Most of the time this appears as a big mess to a site’s visitor and does not provide any valuable information about what he can do next (if he wants to stay on the same page). Showing return to the original page when the “original page” link points to the same page user is at. Talking to aliens? Are BOF or EOF the names of your mothership? And what should your website’s user do now? 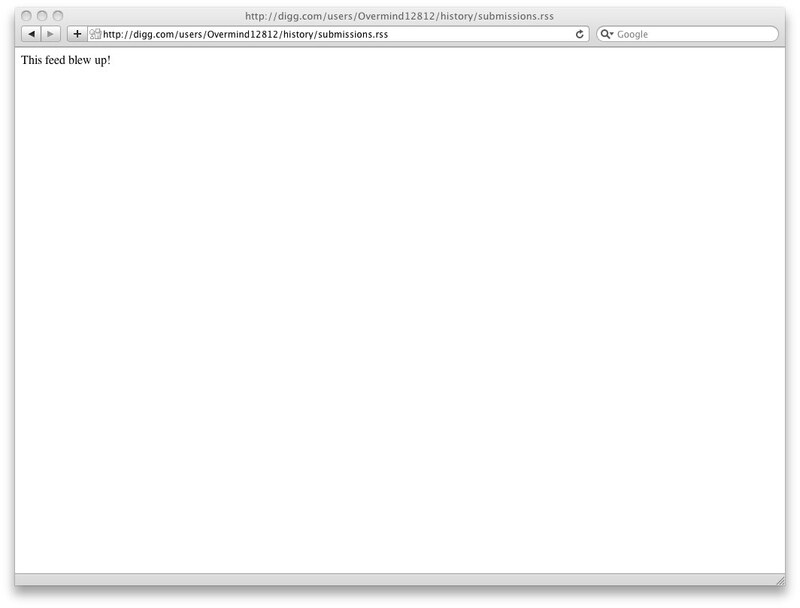 Something blew up on digg’s server. 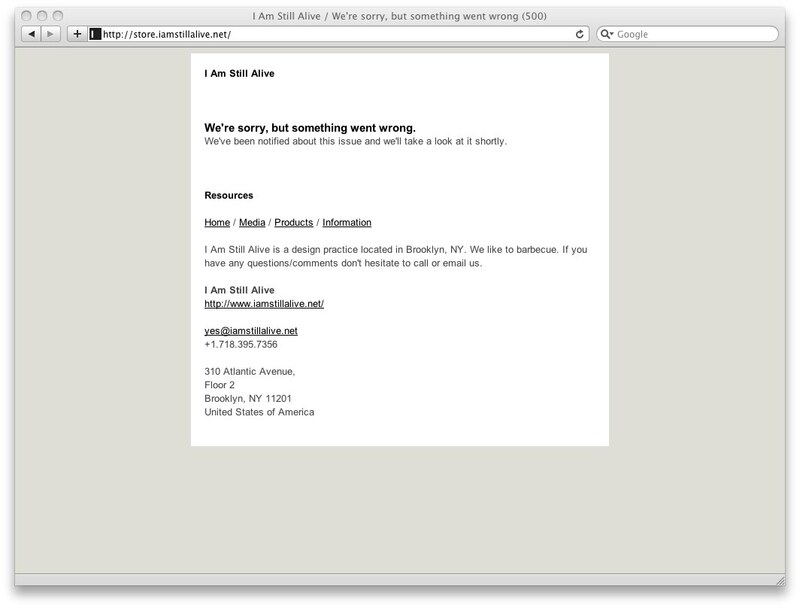 One of the shortest error pages we’ve discovered. Django gives a very detailed (and nice looking) report of what’s happened, but on production sites do not forget to turn that thing off in order not to tease hackers. 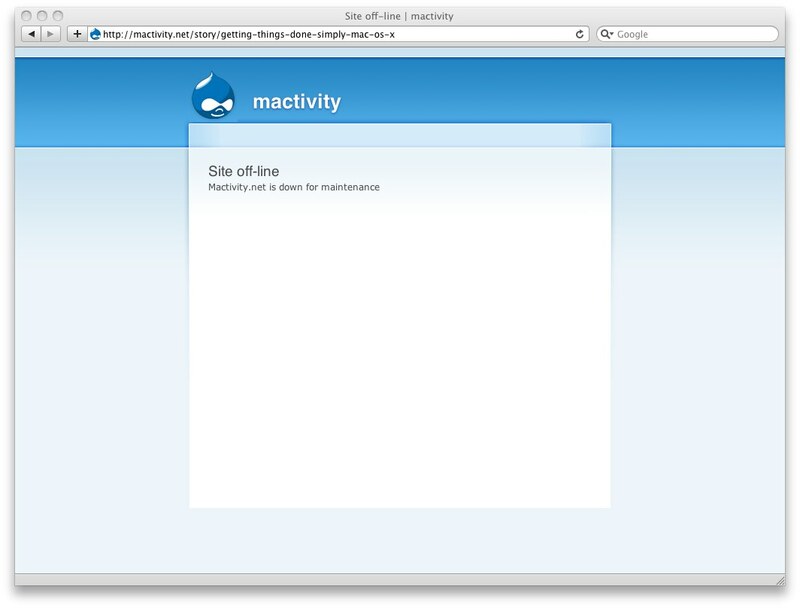 Drupal – site is down for maintenance. 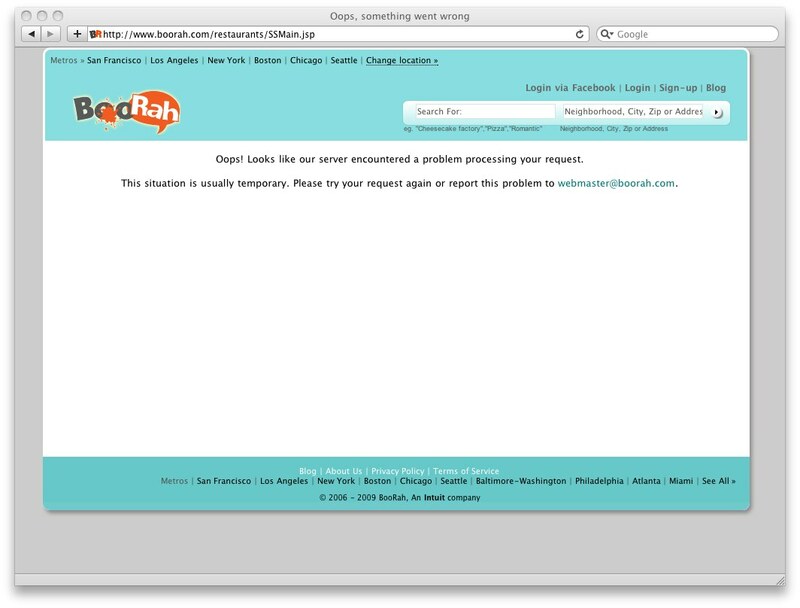 Geocities is down. 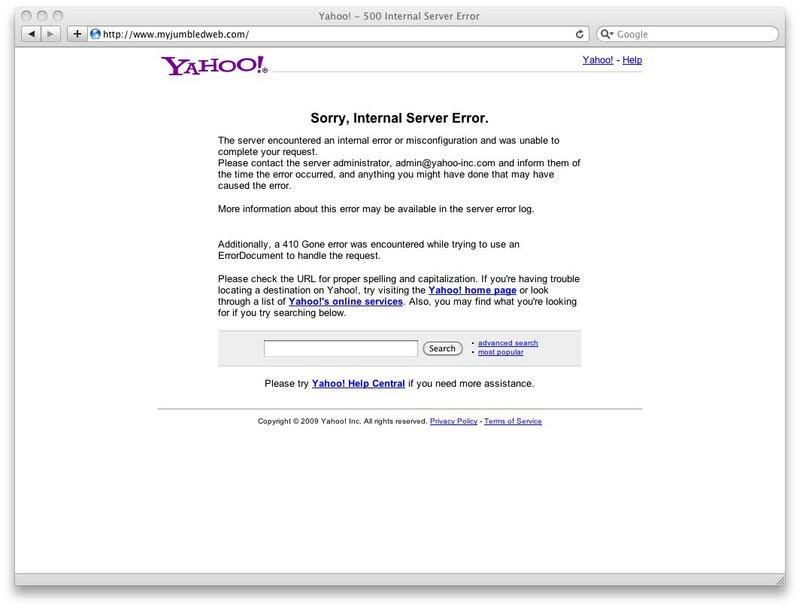 Nice and useful error page from Yahoo. But the title is a bit misleading. Isn’t it? 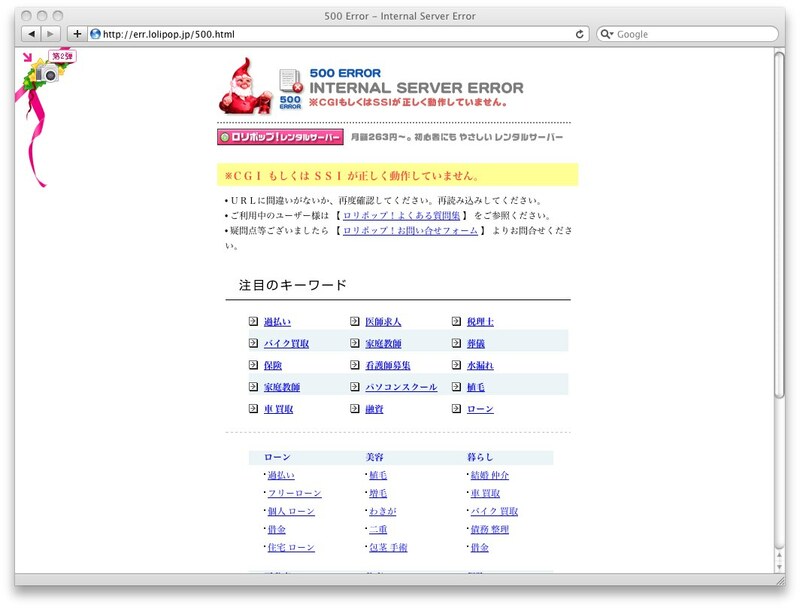 Server error. Because some of the text is bold red – we guess that something serious has happened. Sweet and clean. In Russian. Maxim tries to be funny. 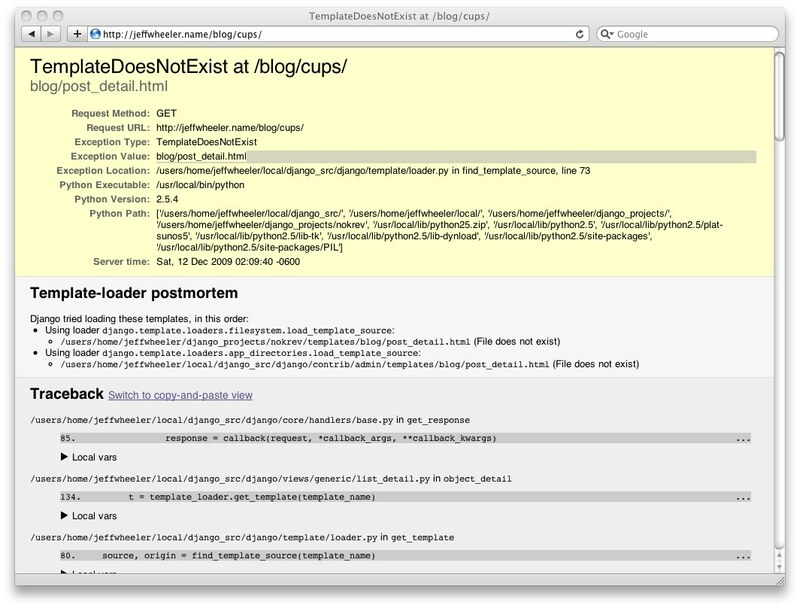 An error happened in mod_python. The big snake is not happy. MSDN tries to be helpful. 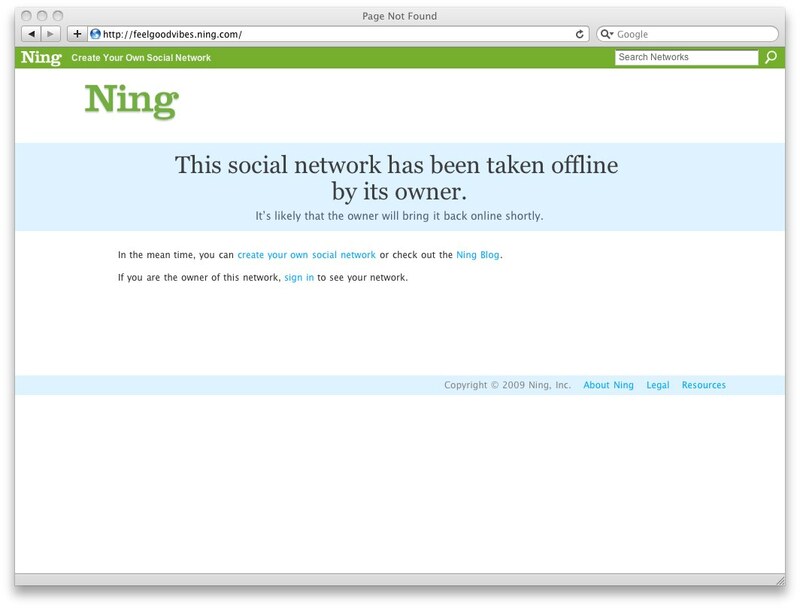 Even social networks go down. Oh, database is not accessible. 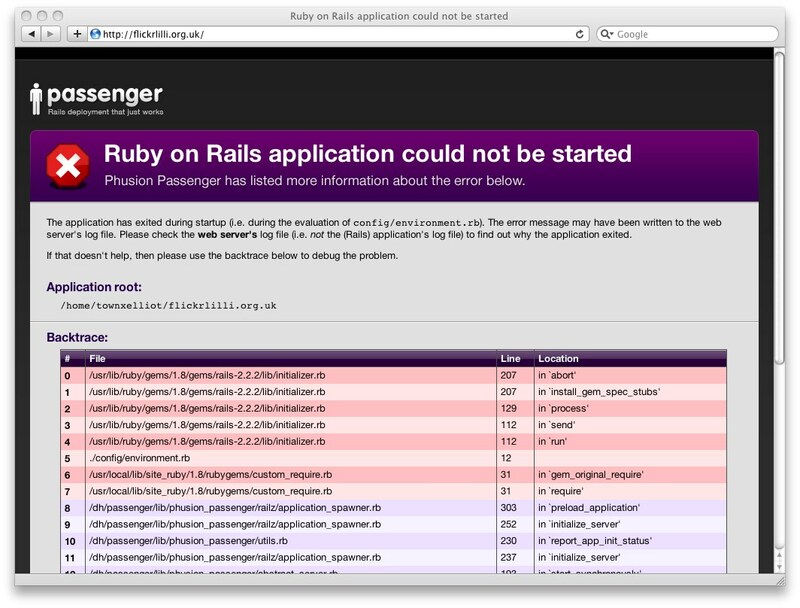 Parallels – internal server error. 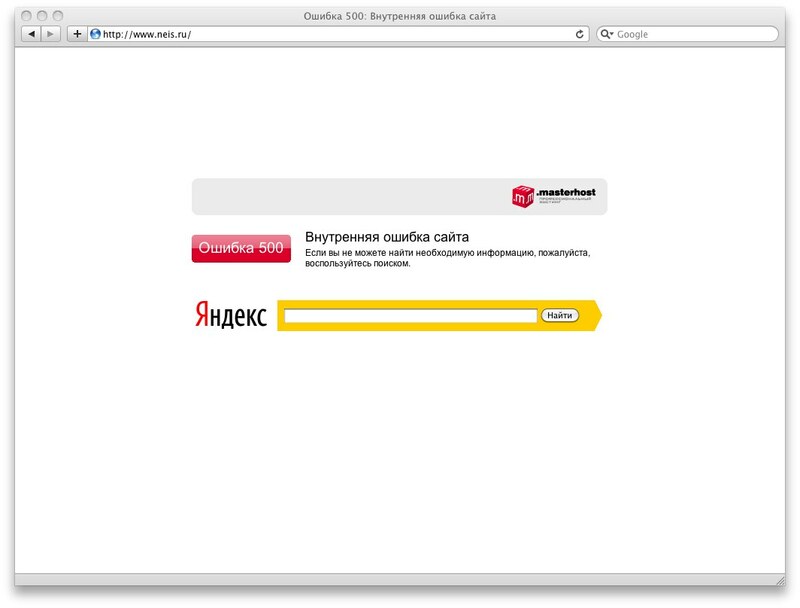 Site offline. Gray color is back into fashion this year. Oh, so we are the robot? And you are a brick without soul goddammit Gooogle!!! Look! Robot’s lost its head! We already know how broken links can damage your site. Our previous post on this topic covered some of the basics on how to fix broken links. In this post, we will explore some of the sites that have closed down or might be “in trouble”. Hopefully, this will provide you with a little more insight as to why dead links appear and – maybe – predict their downfall. Vidoop is closing. They were an OpenID start-up that has run out of money. 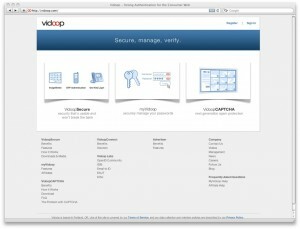 The story of Vidoop can be followed here. When an insider provides so many details about the company, people at the top, and how they were treated, it can start to set off alarm bells. 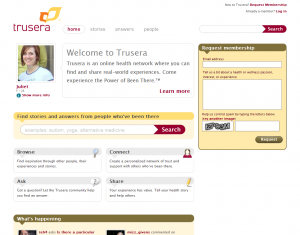 Trusera closed in May 2009, not quite surviving to its first birthday (June 2008). The funding just wasn’t there and the “economy” took this health and wellness sharing site down. There are a lot of social networks out there and journal-type sites. Keep in mind that there are only so many “niche” markets that can keep the momentum. 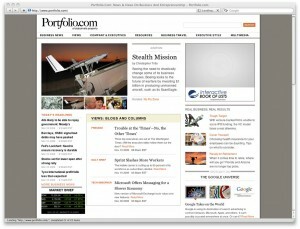 Portfolio is also closing. Information about the circumstances can be found here. There are approximately 5 million links to that website and an update states that it is soon to be “reborn” – most likely with new paths/links along with it. Despite the fact that the site is live for now, these links could become dead anytime now (hopefully not). 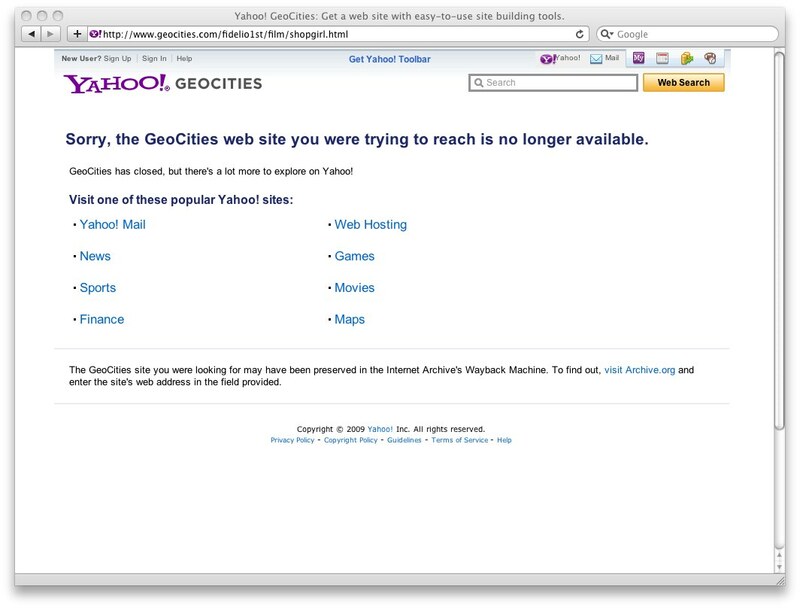 Geocities has closed. This shut down that was planned for quite some time. We are not sure if the content will stay there, but Geocities was the home of many personal websites (long before blogs exploded in popularity). Many people were self-taught and learned the basics of coding before their careers began using Geocities. There was a lot of Twitter traffic as well with many cyber-enthusiasts tweeting nostalgic RIP comments. More information about the site’s closure can be found here. 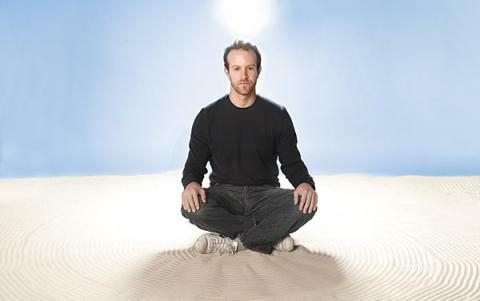 The popular web comic, XKCD also had a tribute to Geocities’ design. 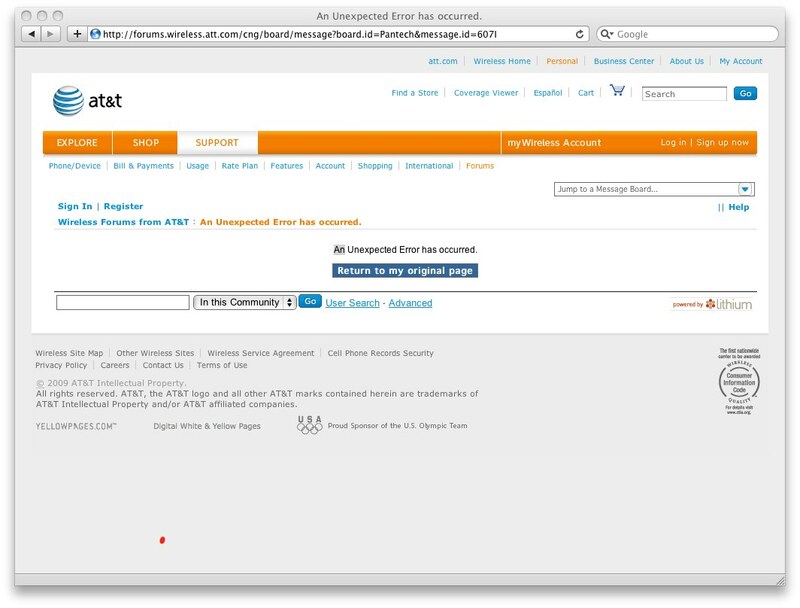 Some Content Management System plug-ins get discontinued. WordPress is the most popular CMS software for blogging. It’s used extensively for personal and small business use. One of the reasons it is so popular is because it has thousands of plug-ins to bring specific functionality to your site or blog. For example, the Affiliate Store Plug-in provides a way to bring a large number of products to your site from several affiliate partners. This is powerful because you reap the rewards of being an affiliate and having links to your blog for popular products. However, this plug-in will be discontinued! You must handle the code yourself because the creator has decided to focus on other things. Sorry – just deal with it. The lesson? Before you use a plug-in, check out its history and do some research about the creator and its longevity. A little bit of research up front may save you a lot of fixes in the future. 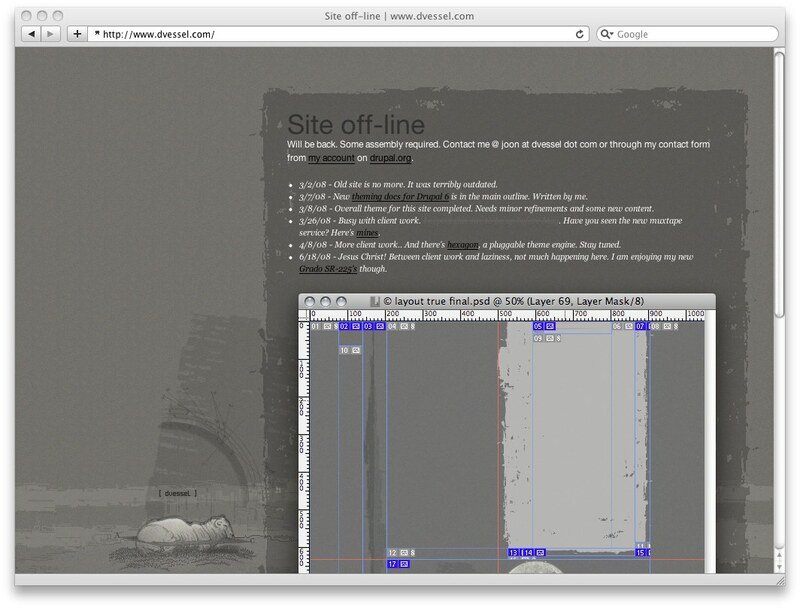 Simple CMS by Pixopoint is another plug-in that has been discontinued. 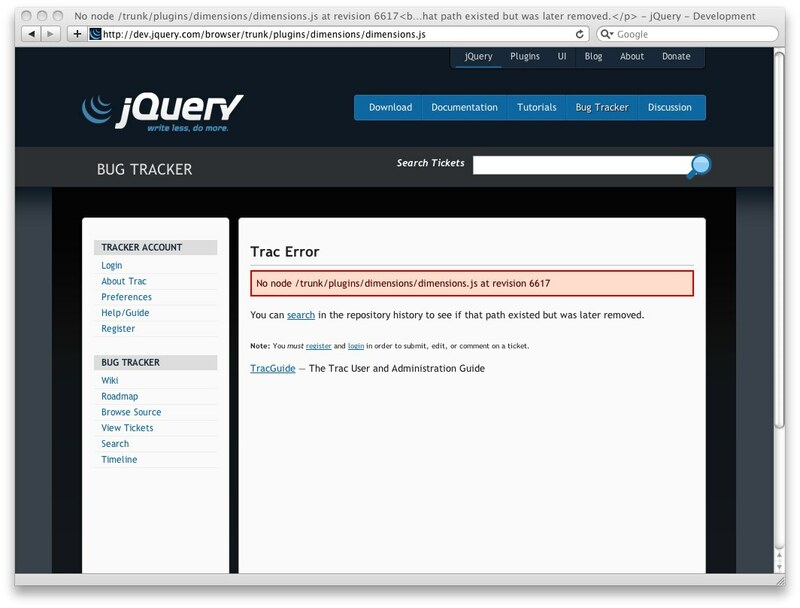 Paid custom development is now required to maintain this for your site. Unfortunately, many more get discontinued every day. For example, westonruter has announced that he is no longer working on these plug-ins. Even though many of these plug-ins are working now, they could break on the next CMS update. Unfortunately, you may have to pay for a high-priced WordPress developer if this is the case. So be careful and do some research if you can – and use LinkAider’s automatic scheduler for checking for broken links. You never know how many headaches it will save you in the future. Check who you really are linking to (we’ve written a great article on website topology analysis before). You should know that website’s structure matters in many ways: first, you want your visitor to be able to find and visit the pages he is looking for and second, you want search engines to know what the most important pages on your site are. Data filters gather a wide range of things: document types, source/destination paths, followed/nofollowed links, link types and more. Take a quick look at the screenshot below. Filters can be saved for later use. And you can also share the filtered report with your colleagues or clients with a single click. And by the way: size does not matter. You can crawl any size website with LinkAider and analyze a site of thousands of pages in a matter of seconds (this is a big advantage when compared to desktop tools. If you don’t believe us try sorting ten thousand lines in Excel or your favorite desktop link analysis software). 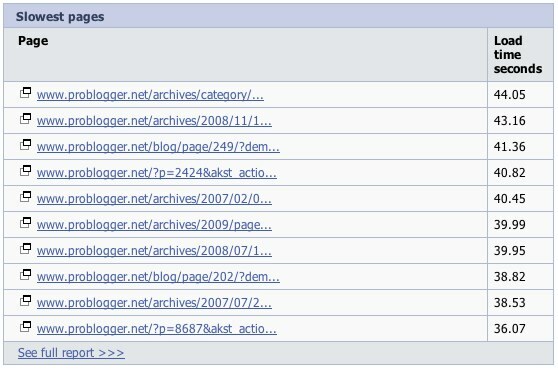 You can see if you have pages with 0 outgoing links right in the site crawl summary report. Funny thing is that pages like this appear on so many sites. 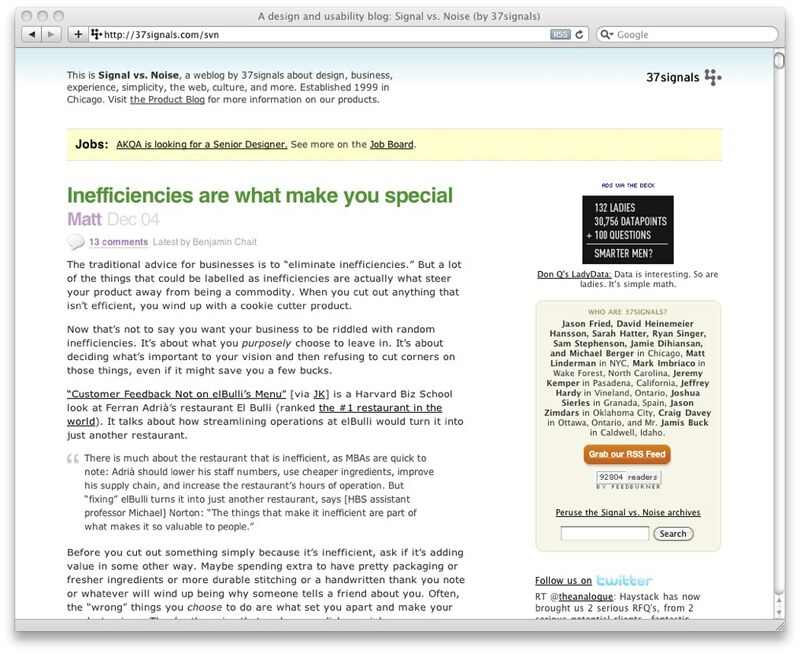 Pages with zero links give your users no opportunities. Thank god if your user came to such a page from somewhere on your site. Hitting “back” will bring him to the page he visited before. But if such user came from the search results – “back” button will lead him away from your site (and sometimes forever). Your pages’ load time is important! In a recent interview Google’s Engineer Matt Cutts stated that page load time will be a huge factor in seo starting in 2010. And according to eMarketer research 16% of people leave the page if it loads longer than 10 seconds and only every second person will wait more than 15 seconds. Also pages bigger than 150 kb sometimes (!) are not fully cached by search engines. The good thing is that you can see slowest pages report in LinkAider. There is no need to check your site page by page with other tools – now you can get slow page report for the whole site. Crawling your competitors site can reveal many hidden gems that you can use to improve your performance in search results. Here is a quick tip: find your competitors broken links and buy expired domains. You can export broken link report into an Excel file and start shopping. Don’t give up if you see that domain is not available at your favorite domain name registrar. The second place to check is the auctions. Take a peek at Sedo and the likes. Sometimes you can get a great domain name for a small $70 fee. Last but not least. Having duplicate content on your website often confuses your visitors and search engines. And you can find duplicate pages with ease with LinkAider. So if you are ready – follow this link to signup for free. We promise, you’ll instantly find LinkAider extremely valuable for your seo campaigns. We have received a bunch of great testimonials already and LinkAider is free to try, but let’s take a peek what LinkAider is capable of and how it can help you do your work (you can check all the shared reports for free, no signup required). Msdn is a great resource for the developers. There you can find the latest (and the oldest, too) Microsft’s API documentations, code samples and tutorials. 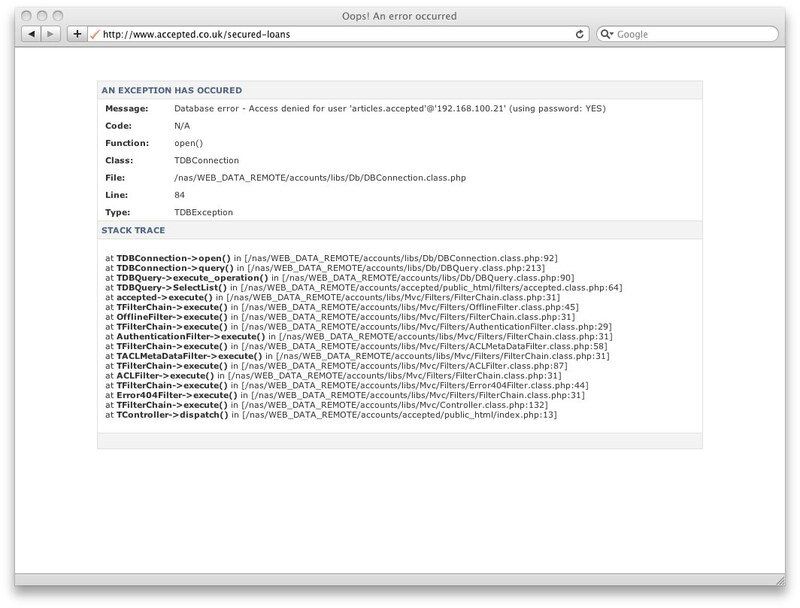 Being the one most trusted/official Microsoft documentation site it has only 376 broken links. 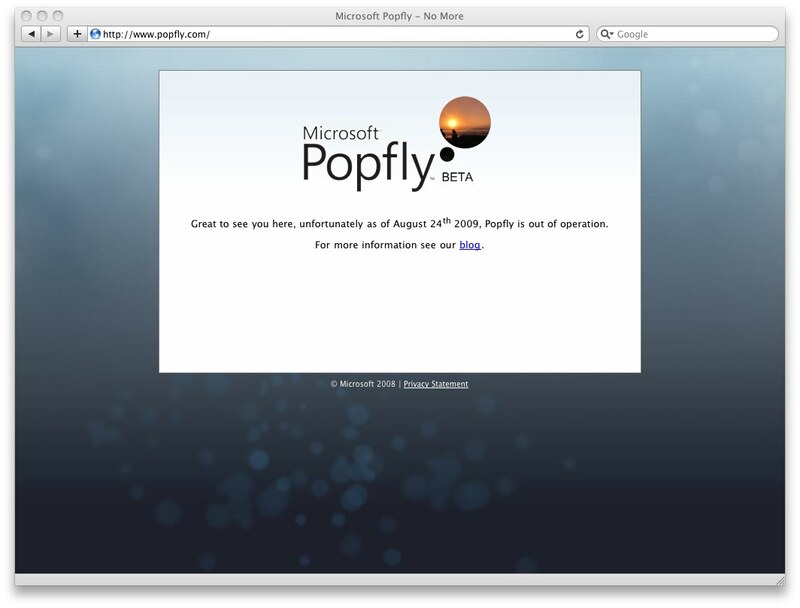 376 is really a small number and we should admit that Microsoft does a pretty good job keeping its site up to date. 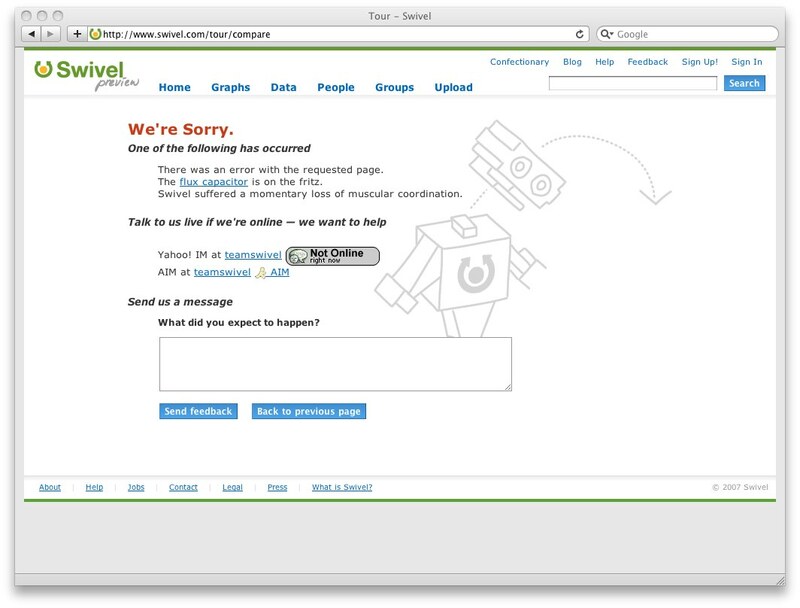 37signals is a famous web software company. The company is run by the web2.0 celebrities Jason Fred and David Heinemeier Hansson (the original developer of Ruby on Rails). You can find their blog at http://37signals.com/svn which is fun and inspiring to read. Since they are blogging for such a long time, no wonder they have many broken links (it is hard to keep up with many changes on the internet and it is not their primary business goal to keep their blog very clean). And you can check the whole report here. Smashingmagazine is one of the greatest internet design/development sources. They write great tutorials themselves as well as post many links to great internet resources. You can see that they have more than 370 thousand links on their site at the moment. Writing lengthy tutorials and receiving a lot of feedback often produces big pages, however it is often worth to wait for a couple of seconds for their new great article to load. 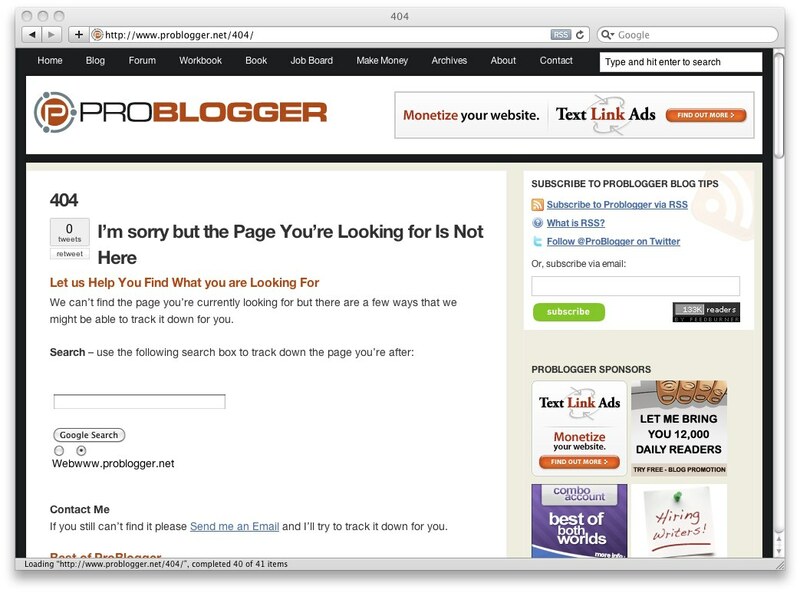 Problogger.net is one more internet celebrity we are huge fans of. Problogger.net is written by Darren Rowse with the main goal to educate other bloggers in how to blog and earn from what they are doing. This site has more than 6 million links at the moment. 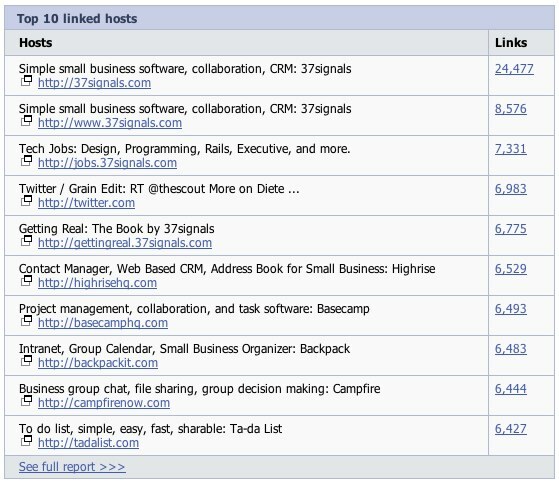 Let us spell that one more time: it has more than six million links with an average of 162 links per page. You should see this yourselves (check how fast LinkAider is organizing large amounts of data! ).